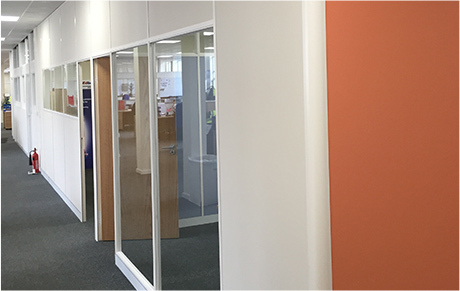 They provides a cost effective and versatile range of partitioning where a simple office divide is required the system is fully demountable and re-locatable. Available in both single and double glazed formats, it can accommodate integral venetian blinds and may be supplied in aluminium finish or any RAL colour. 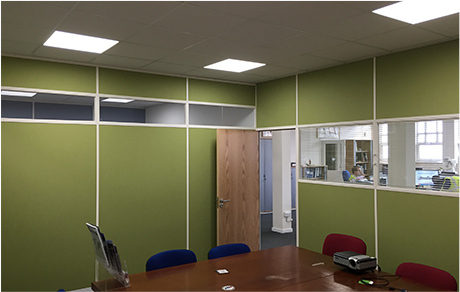 The system is ideal for applications where fire rating and acoustic performance are not required.